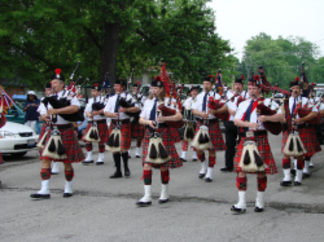 We are proud that St. Louis hosts talented pipe bands and musicians with such spectacular talent! Members regularly participate in regional, national, and even international competitions. To learn more about the bands, or would like to hire a piper for a private event, click on the names and you'll be directed to their respective websites. SLCPB is a dynamic new organization with a great history in Saint Louis, Missouri. Several pipers and drummers decided in the summer of 2007 to form a new pipe band, and it merged with Invera'an Pipe Band in November. It's the third name change for Invera'an, which began in 1972 as Meeting of the Waters Pipe Band. 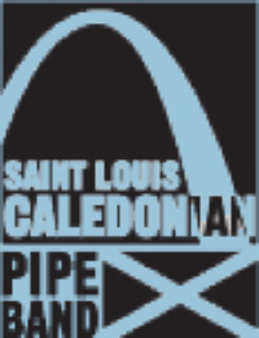 Our new name honors the first Saint Louis Caledonian Pipe Band that played sixty years ago. With 35 active members, SLCPB focuses on making the best music possible. 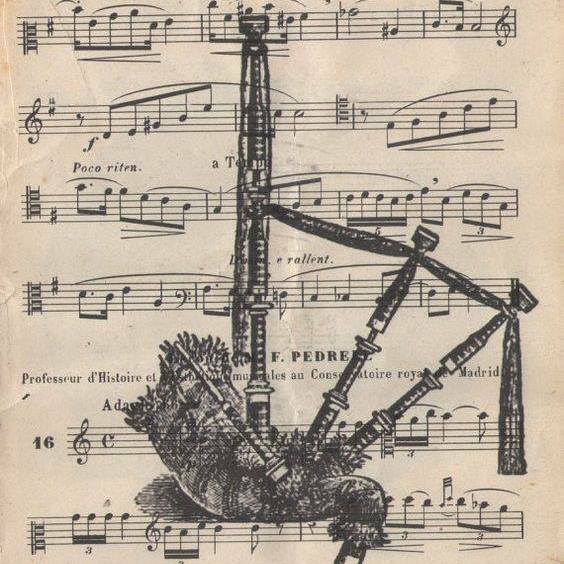 The mission of the band is to promote Scottish piping music to the community and to provide musical instruction. 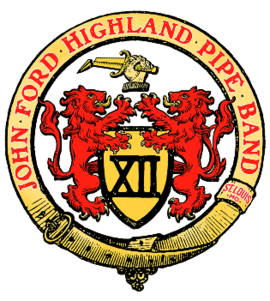 The John Ford Highland Pipe Band is a not-for-profit, musical and social group of men and women dedicated to the art of piping and drumming, as well as the maintaining of the Gaelic Heritage. 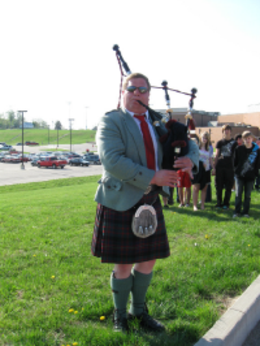 We were founded in 1969 by our former Pipe Major, Mr. Bill Sandbach, and continue to enjoy providing the Saint Louis region with a premier pipes and drum band. A project of our mission is the ongoing support of local charities. The St. Louis Drones Club exists to support and promote quality Highland bagpipe music, techniques, and continuing education within the St. Louis and regional Highland bagpiping community. 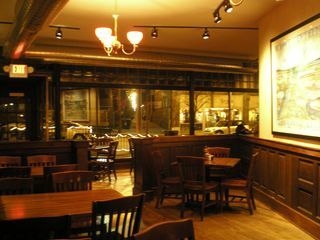 Join us every monthy at Dressel's Public House in the Central West End. Recitals are held on the upper floor and are free to the public. Be sure to check us out on Facebook! Matt Pantaleoni is one of the top pipers in the United States. As well as competing at the highest level across North America, he is one of a handful of American pipers who travel to Scotland each summer to compete against the top players in the world. Matt is available for hire for events and teaches private lessons for all levels of piping, beginner through professional. One-on-one lessons are available in the Greater St. Louis (Missouri) area . For those outside this area, tape or MP3 lessons are available. Contact Matt for more information by clicking HERE.